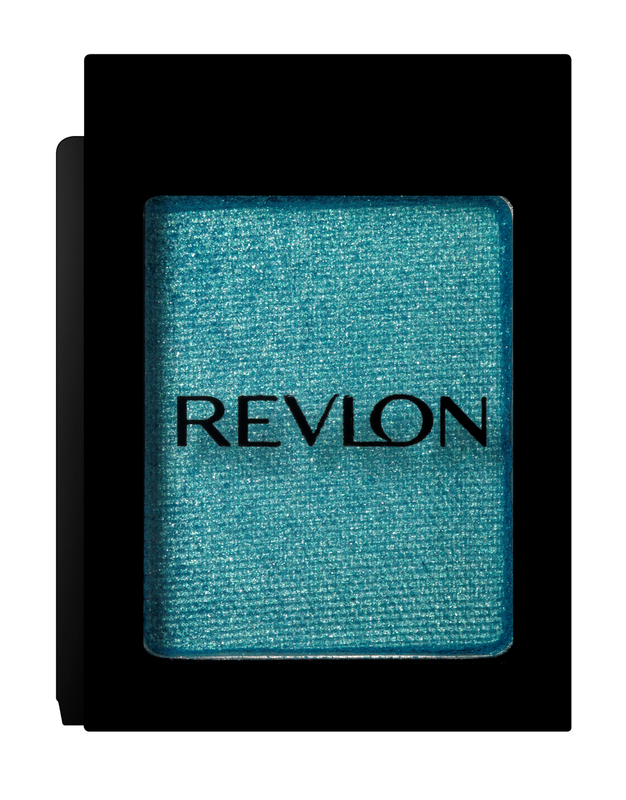 Opinionated Girl : What's so special about the new Revlon eyeshadows? 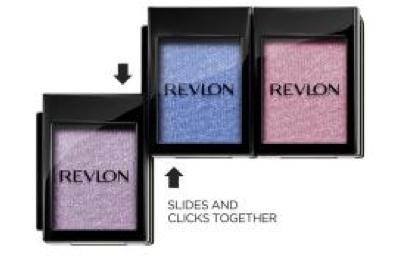 What's so special about the new Revlon eyeshadows? 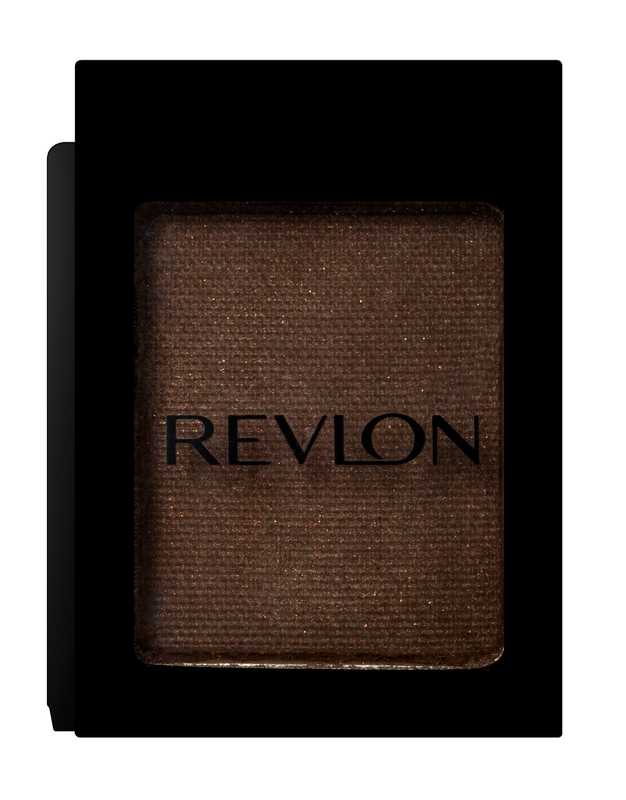 What's so special about the new Revlon eyeshadows? They are customizable, which is something that I just LOVE! 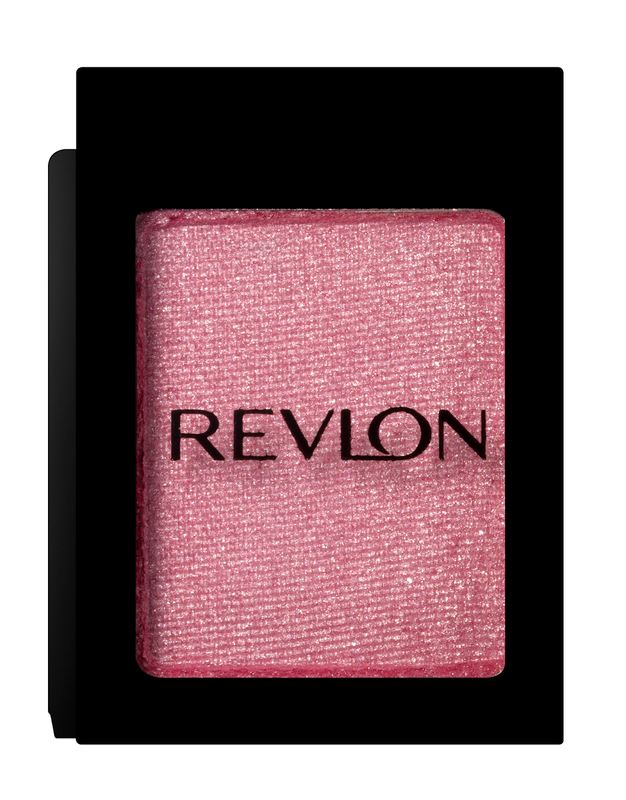 They are travel friendly and easy on the pocket (at 19 aed/color). They aren't crazy pigmented though, so they are most suitable to be worn out during the day. 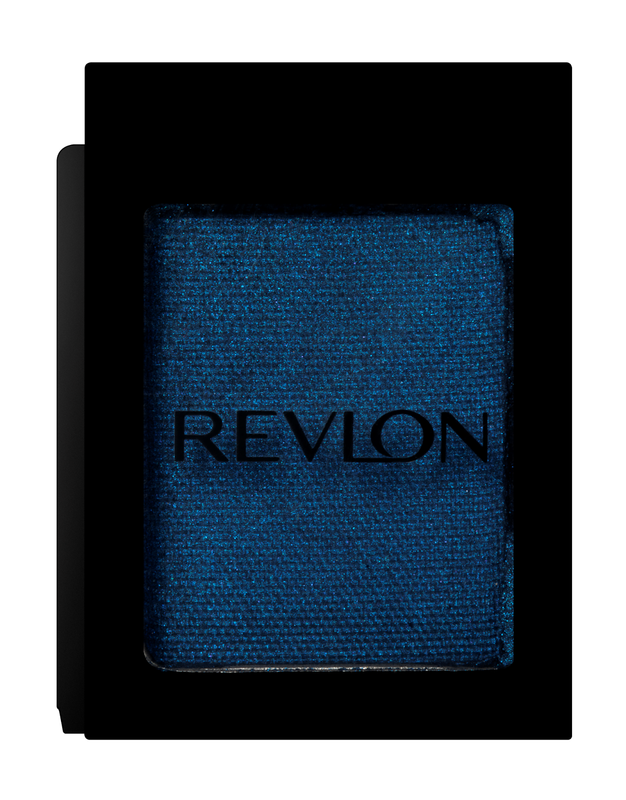 There are 20 colors to pick from, and they include matte and shiny colors. Which one would you pick? Below are some of my favorites!